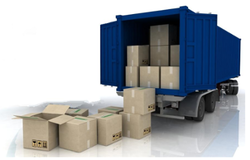 We provide Shipments that we provide to the organizations that deal international or multi-national export and import. We can arrange Sea Freight Forwarding for national as well as international destinations. Looking for International Freight Forwarding Services ?